The Standard Model ofparticle physics provides a uniform framework for understanding the electromagnetic, weak, and strong interactions. 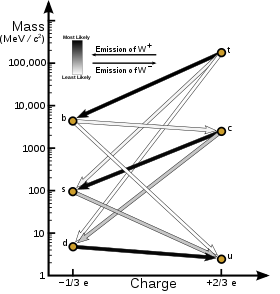 An interaction occurs when two particles (typically but not necessarily half-integer spin fermions) exchange integer-spin, force-carrying bosons. The fermions involved in such exchanges can be either elementary (e.g. electrons or quarks) or composite (e.g. 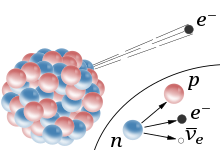 protons or neutrons), although at the deepest levels, all weak interactions ultimately are between elementary particles.